We are passionate about the development of Africa and continually seek to align ourselves with initiatives that aim to bring this development to life. We serve private and public clients, delivering thorough, excellent projects aimed at delivering necessary infrastructure and programs. In 2012, AECOM enhanced its presence in Africa through the acquisition of BKS and Davis Langdon, which had been operating in Africa for nearly a century. Our teams of architects; structural, mechanical and electrical engineers collaborate with leading specialists in acoustics, sustainability, seismic design, fire engineering, lighting design, security, façade engineering, building forensics, energy auditing, information technology and telecommunications to deliver cost-effective, functional, innovative buildings. We plan, build, develop and sustain civil infrastructure projects for some of Africa’s largest private and public clients. Our service offerings are anchored by our transportation and water engineering expertise. Under transportation engineering, our projects have included aviation, roadways, bridges, rail lines, and ports and marine infrastructure. Our water engineering work has included water supply systems, hydropower, dams, irrigation and water resources. Our quantity surveyors, project managers and construction services teams are committed to effectively managing the amount of time and costs of our projects without jeopardising excellence, quality, and thorough project execution. Our professional teams are particularly involved with retail, commercial, financial and residential sector clients. Our Resources and Industry discipline comprises Mining and Minerals, Oil and Gas; and Power services. Our mining expertise encompasses infrastructure and materials handling services. We are experienced in underground, surface and port materials handling, through which we are involved in crushing systems, storage systems and shafting hoisting. Our versatility also allows us to provide programme, project, cost and contract management, as well as design and planning. We work with clients such as Shell, Sasol and Transnet on upstream, midstream, downstream, marketing, and retail projects. Our services to the Africa Oil and Gas market range from planning and feasibility studies, through engineering and design, to operation and maintenance, closure, and decommissioning. AECOM provides sustainable energy solutions, through hydropower, wind and solar power, geothermal power; and transmission and distribution. We have a solid history of providing ground work—from feasibility studies and environmental pre-assessments to geotechnical services. 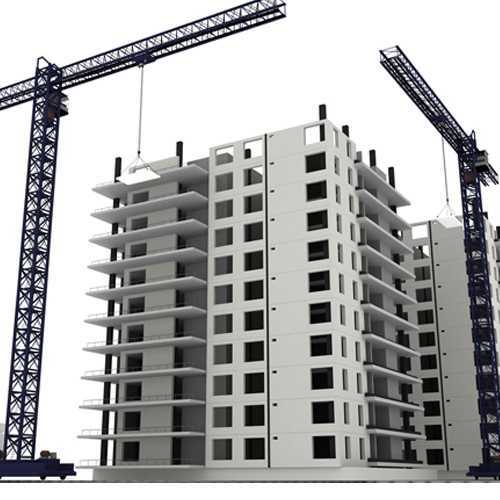 We also have the knowledge and expertise to provide reliable foundation work for projects. Our Environmental Specialists and Geotechnical Engineers support other disciplines within the company, but also take on projects directly with clients.